Parenting is a life-changing experience. 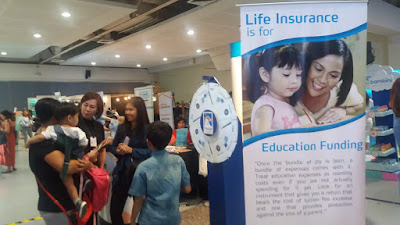 While it is one of the toughest jobs in the world, but no doubt the most rewarding. 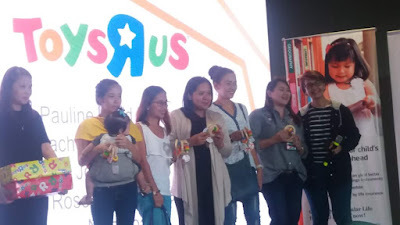 For moms and dads, whether first timers or not, who have a lot of questions or worries, Smart Parenting always has them covered. Fun begins the moment little kids enter the event as it is filled with booths offering games, craft sessions, and creative activities to stimulate problem-solving skills, and learning through play. Over 50 booths offer toys, books, sterilizers, baby lotions, cribs, strollers, fashion, various maternity needs, and so much more! 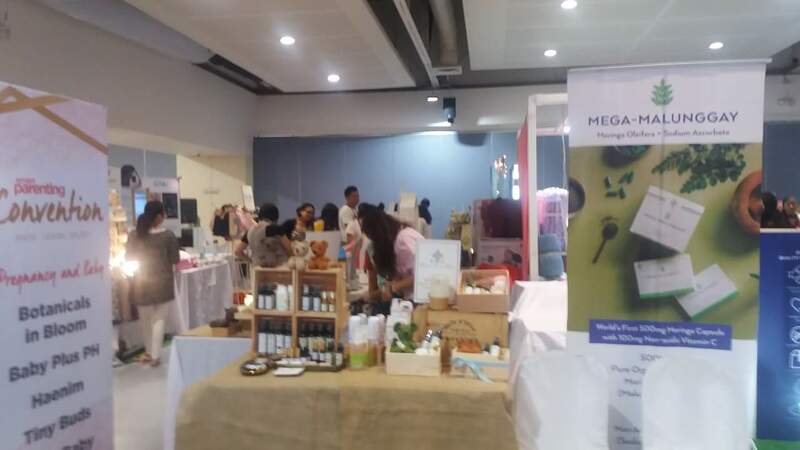 Visitors were able to shop with huge discounts from these concessionaires. 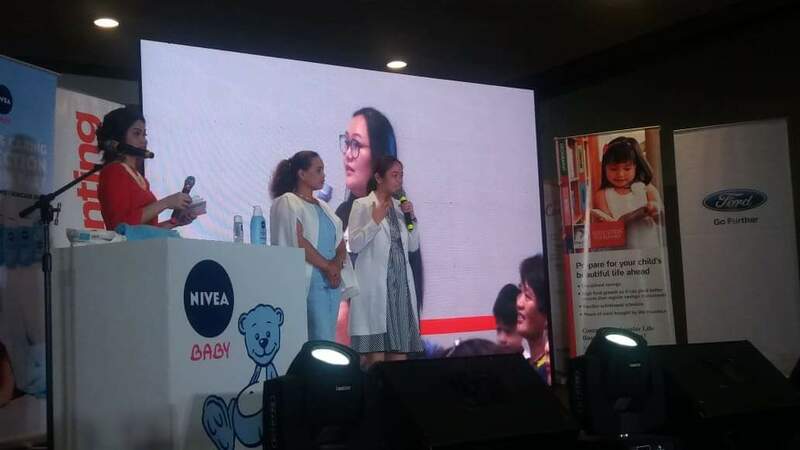 Thr SP team included talks divided into three blocks namely the Pregnancy Block, Baby and Toddler Block, and the Pre-School and Family Block. The Pregnancy Block was conducted by experts Doula Ros Padua, Doula Noelle Polack, and Pediatrician Dermatologist, Gisella Adasa, wherein Lamaze healthy birth practices were shared. 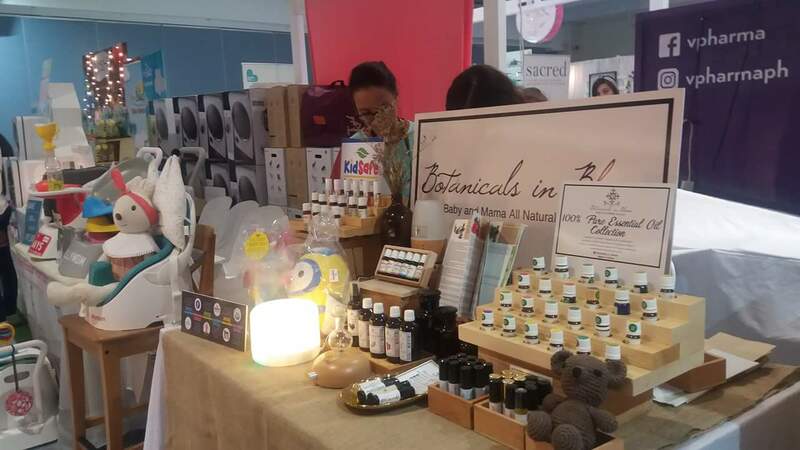 At the Baby and Toddler Block, topics revolved around Newborn Care 101, Nurture your Child’s Nature, and I Love You Massage. The Pre-School and Family Block on the other hand, discussed Road Safety and Securing Your Child’s Future. 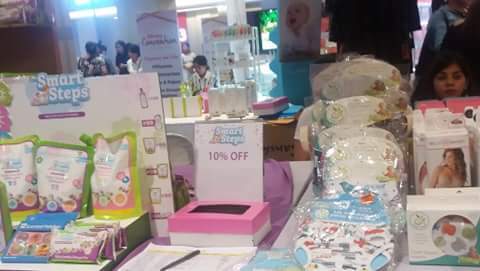 This simple get-together of mommies and the Smart Parenting Team ended with a raffle draw in which most of the attendees wons prizes from Smart Parenting and its valued sponsors. 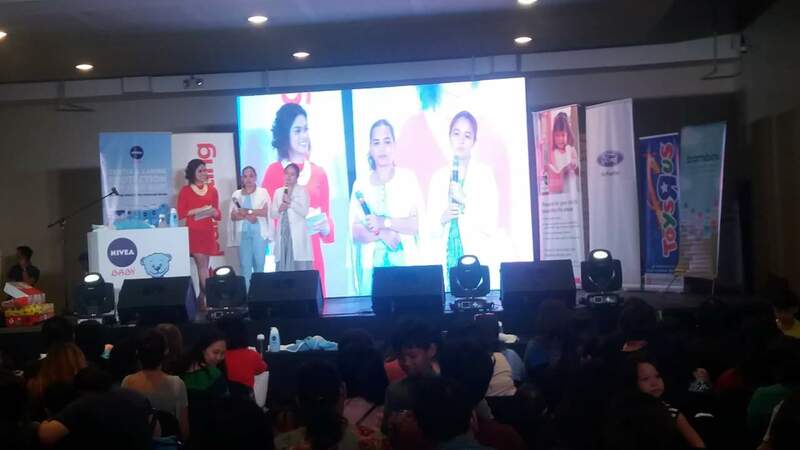 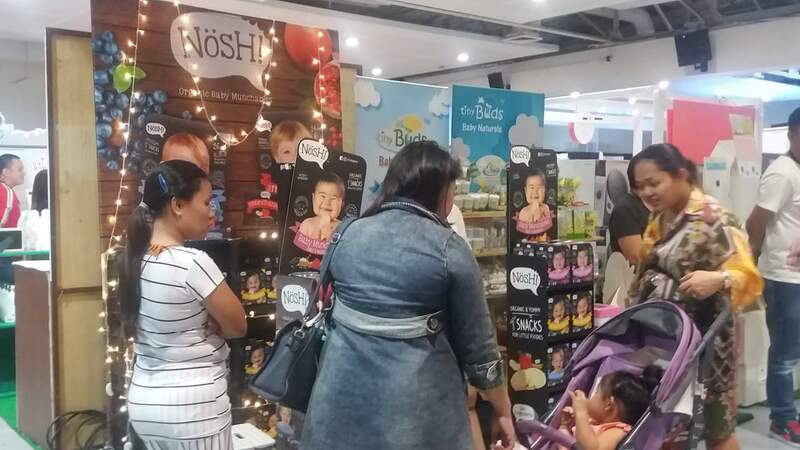 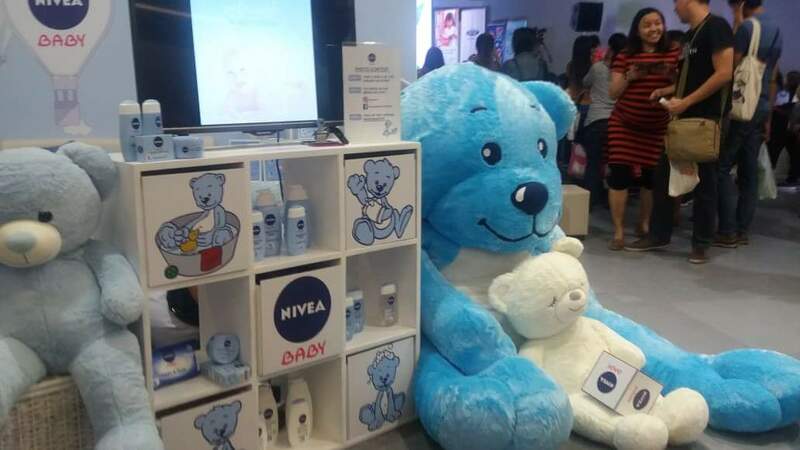 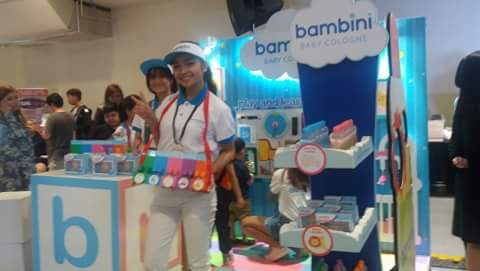 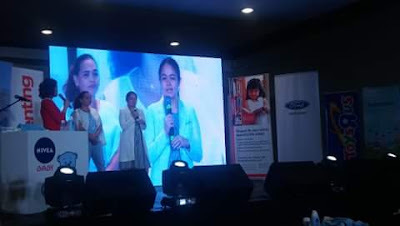 Smart Parenting Convention 2018 was co-presented by Nivea Baby together with major sponsors Toys R Us, Ford Philippines, and Insular Life.